for the most demanding cinematographers and HD broadcasters. 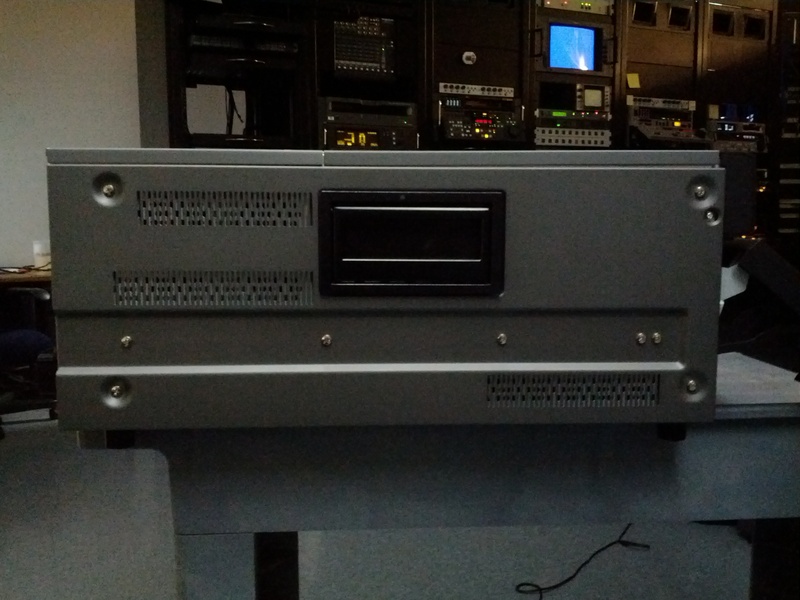 HDTV, broadcast, commercial production, and 3D HD programming. to suit many different production requirements. recording is also supported for playback at speeds below 30P. quality is the top priority. Dual 3G links is also supported. 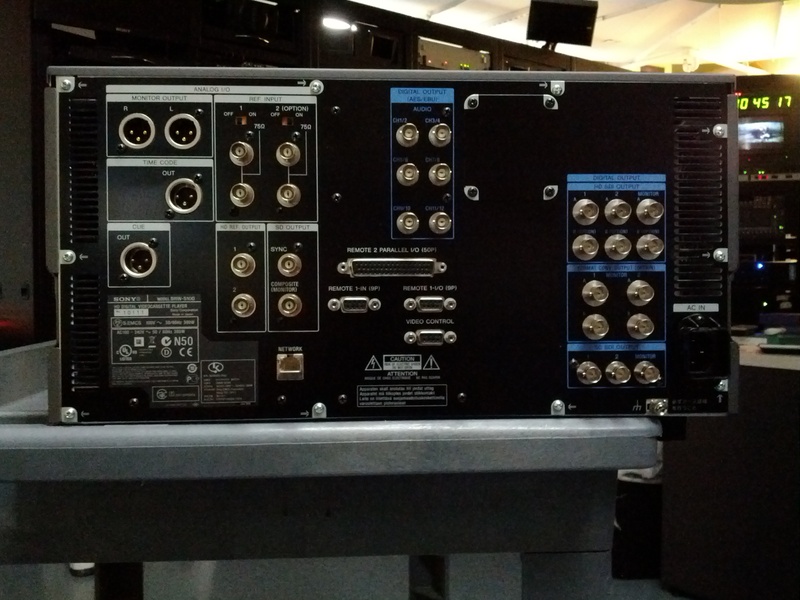 and 12 channels of audio. 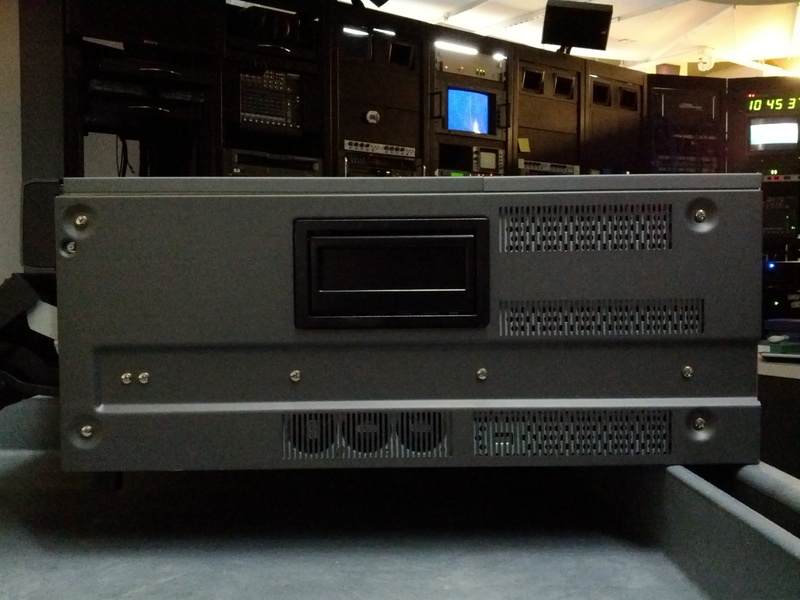 (Digital Cinema standard), and lastly full open gate 2048 x 1556 playback. for transferring 4:4:4 signals in double-speed mode and 3D stereoscopic mode. exhibitions and conferences for simple viewings, screenings, and presentations. also be output as 1080i signals. This capability is useful for offline editing. more flexible operation (using the optional HKSR-5802 board). 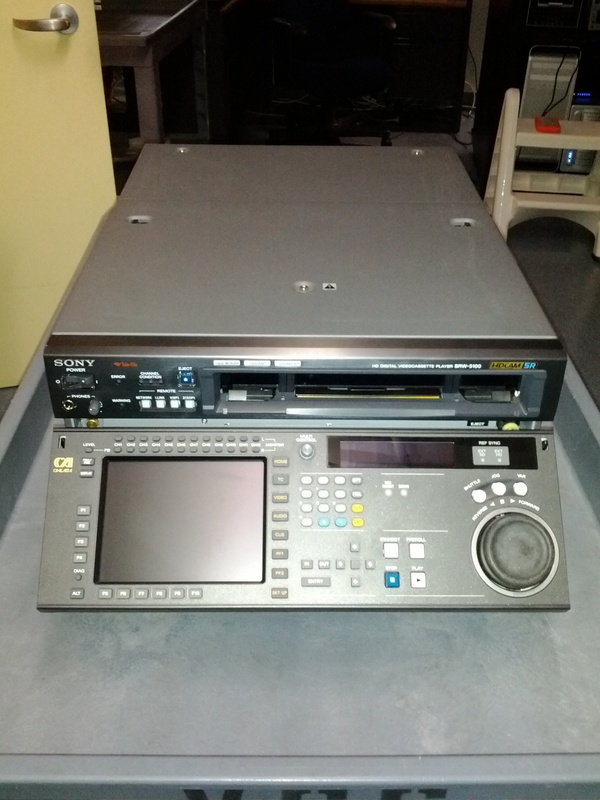 VTRs for quick and consistent setup of multiple VTRs. select a bank they want to use through a PC. 525/59.94i recording--without having to first dub the master to 59.94 format. 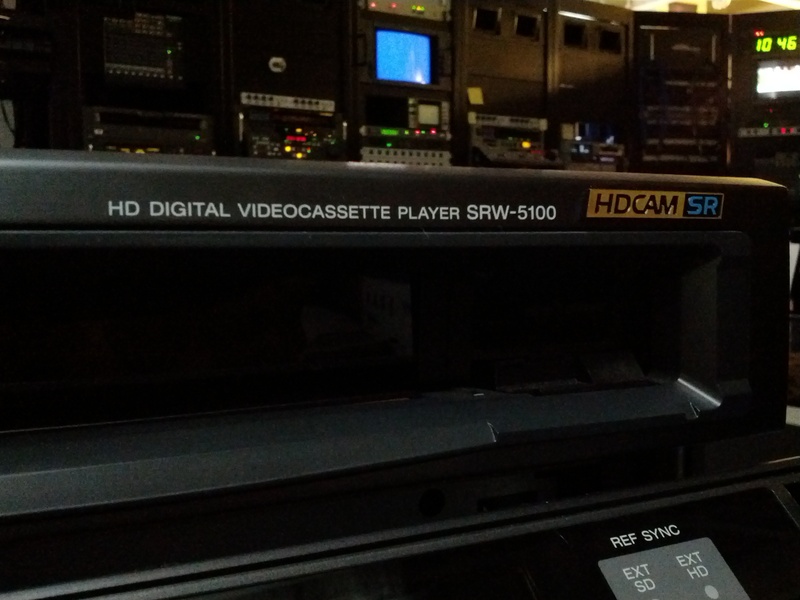 times normal playback for the HDCAM and Digital BETACAM formats. minutes at 1080/59.94i or 720/59.94p. that remain synchronized with the pictures. provide the correct presentation for each application type. function that simplifies and reduces maintenance time.